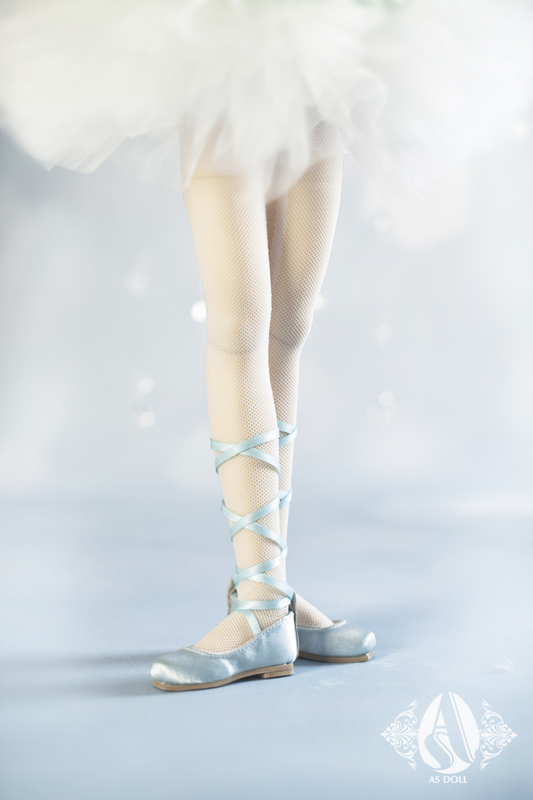 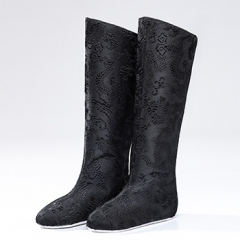 AS 1/4 girl, also suitable to other generally bjd 1/4 girl. 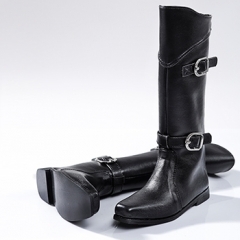 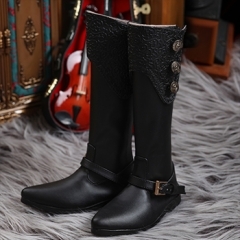 Pls check the measurements for its ability to other brands . 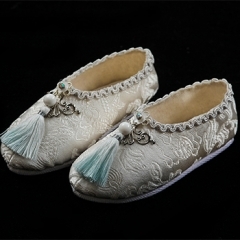 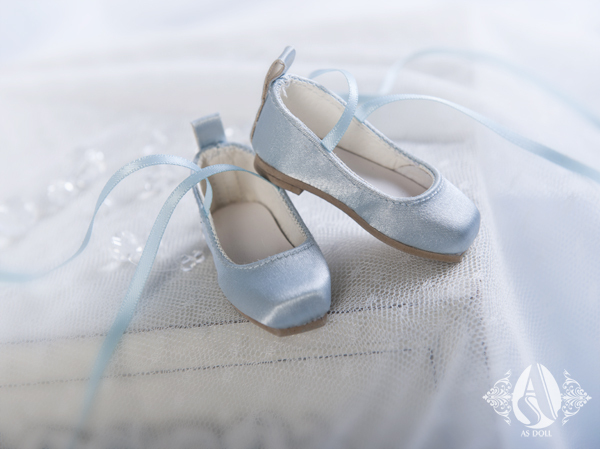 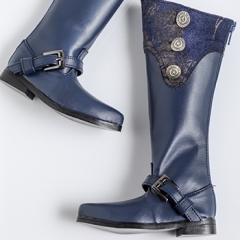 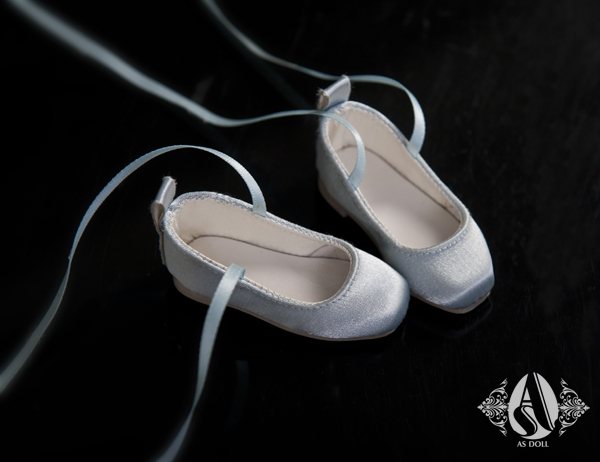 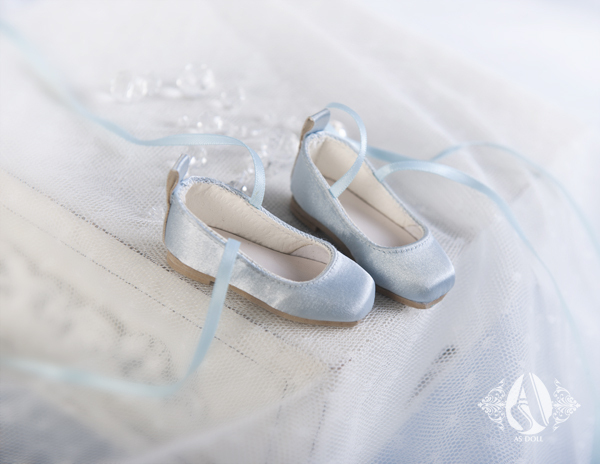 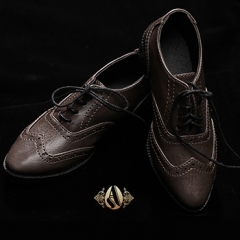 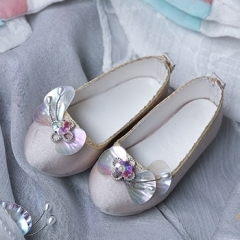 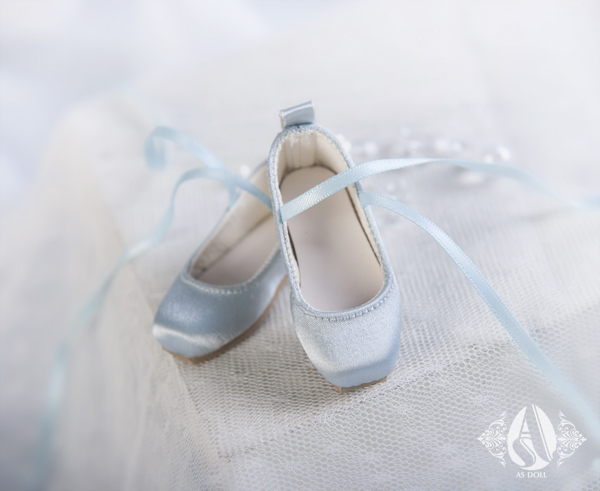 This item, sweet flat ballet shoes, is a classical item.